Our central location in Italy and the tranquil setting of Monte Castello provide the ideal place for musicians and singers to join in the rich and diverse musical traditions of Italy. The peace and quiet of our little village on a mountain provide the perfect place to focus and our location provides access to some of the greatest performers and teachers in Italy who visit Monte Castello and nearby cities such as Perugia, for workshops. 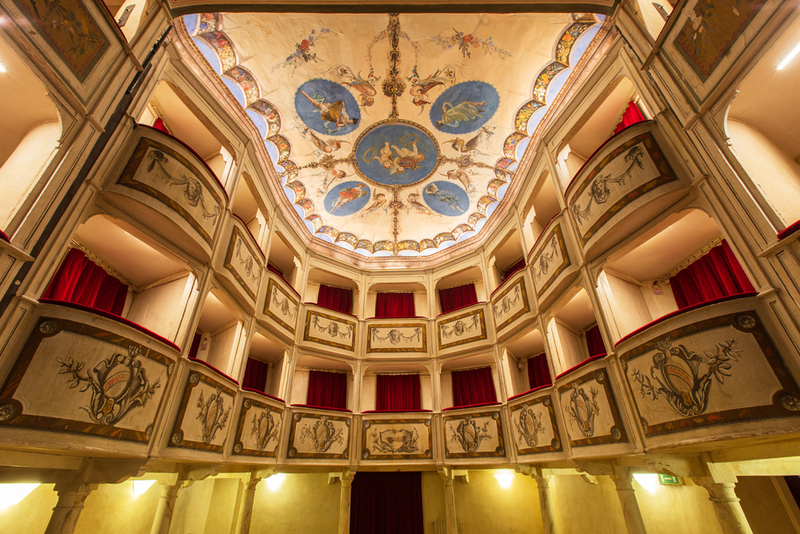 Performances are well attended and take place at take place in the beautiful, Teatro Concordia, or in the central square overlooking the Tiber valley, providing a picturesque backdrop for recording. ICA provides accommodation, meals, transportation, practice space and instrument rentals, making this an ideal place to learn to practice, and to perform. For more information or to start planning your event, contact us using the form link below! Tell us about your event, or ask us any questions to get started.